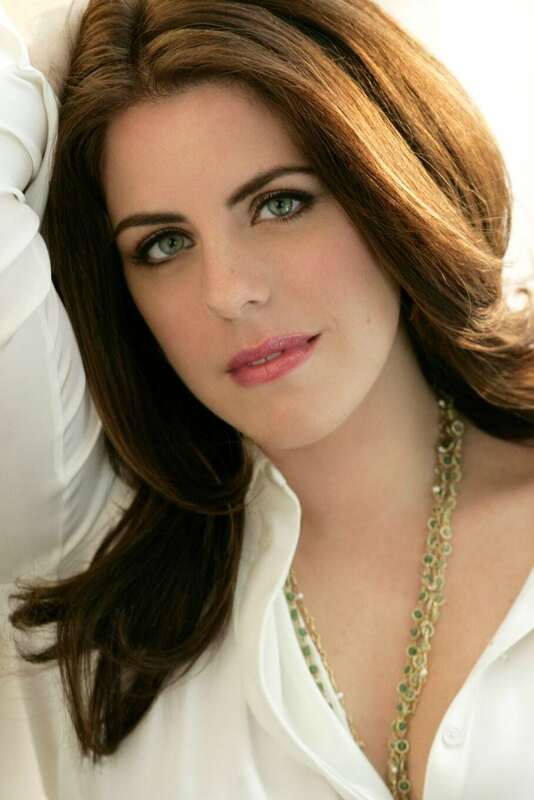 American soprano Emily Birsan is a critically acclaimed recitalist and well known for her prominent interpretations of concert and operatic repertoire. The 2017-2018 season included a concert performance with the Liverpool Symphony, Violetta in La traviata with Indianapolis Opera, Handel’s Messiah with the Jacksonville Symphony, Mahler’s Fourth Symphony with the Rochester Philharmonic Orchestra, and her debut with Welsh National Opera as Donna Anna in Don Giovanni. In the 2016-2017 season, Ms. Birsan made role debuts as Juliette in Gounod’s Romeo et Juliette with Madison Opera, Susanna in Le nozze di Figaro with Boston Lyric Opera, and Donna Anna in Don Giovanni with Florentine Opera. On the concert stage, she made her debut with Melbourne Symphony singing Beethoven’s Missa Solemnis, a concert with the Chicago Philharmonic, and was featured with the BBC Symphony in London singing Bliss’ Beatitudes. Other recent highlights include her return to the Lyric Opera of Chicago as the Italian Singer in Capriccio, Leila in The Pearl Fishers with Florida Grand Opera, Anne Trulove in The Rake’s Progress with the Edinburgh International Festival, Elgar with the Bergen Philharmonic in Norway, Verdi and Puccini with the Knoxville Symphony and her Carnegie Hall debut singing Mozart’s Mass in C minor.